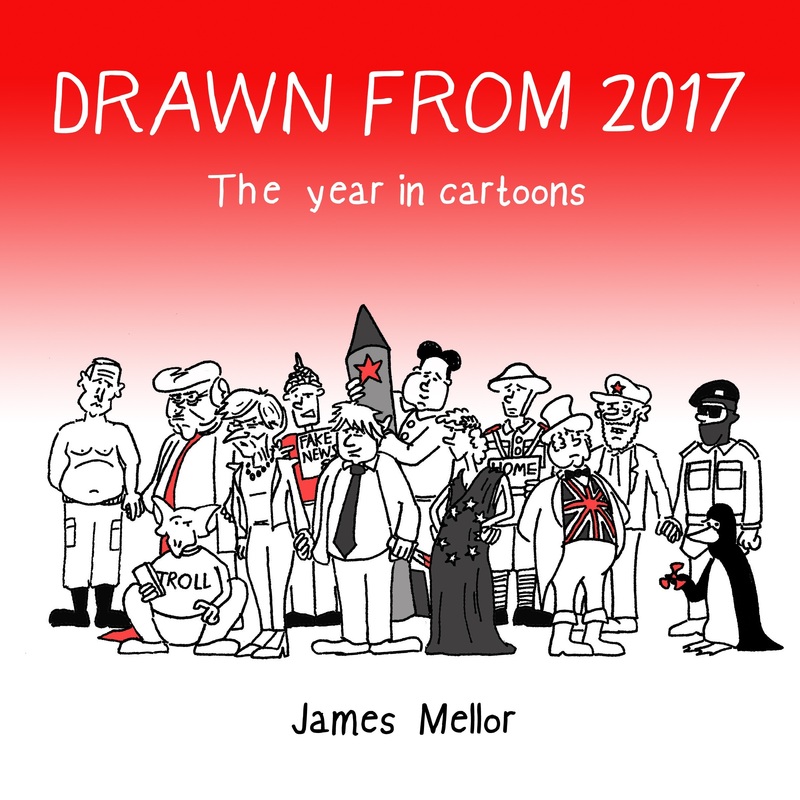 Pictures are not only powerful and clear ways to communicate your idea; they can remain in your mind for a long time.Â Whilst I provide illustrations to complement words or to act as stand-alone messages, I am reminded this time each year that pictures of words can also be a powerful tool. 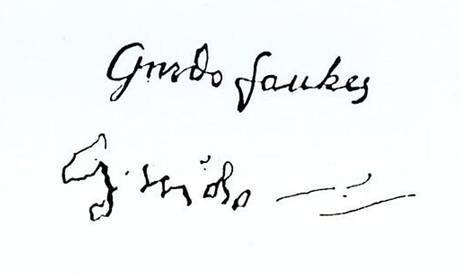 A picture from a school history lesson on Guy Fawkes and the Gunpowder Plot, and the events it symbolises, has stayed in my mind far longer than the other details we learnt that day.Â The picture in the textbook showed Fawkesâ€™ signature before and after torture. For a schoolboy audience with a mixed level of interest in History, a detailed explanation of the torture process – with all the grisly details – might hold the attention of a few individuals keen to learn more about the events of 1605.Â However, this simple snapshot of its effects summarises a long winded description (without resorting to graphic images) and instantly makes the audience take notice. For a Seventeenth century individual campaigning against the use of torture or even in the business of selling torture equipment themselves, this picture would be a straightforward way of quickly, clearly demonstrating what the process does to a human being.Â Whatever your intention, itâ€™s a strong and memorable piece of evidence. 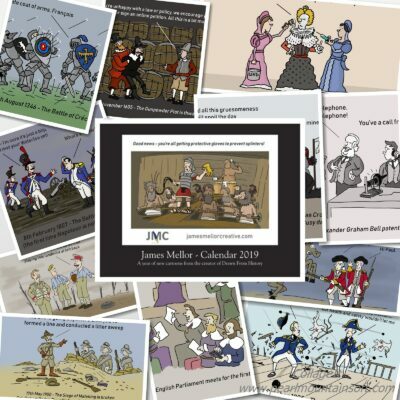 Explaining torture may not be the ideal subject matter to use as an example for modern day businesses and organisations, but the value of the image in providing clear communication should resonate.Â Remembrance Sunday follows shortly after November 5th and the peace settlement of Versailles which followed the 1918 armistice is another, even more complex, episode in history neatly summarised and clearly demonstrated by a picture. 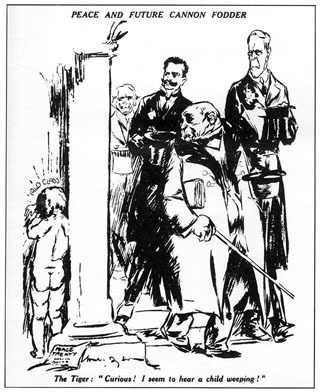 To explain that the inadequacies of the Versailles Treaty, the punitive nature of the post-war reparations and the inherent weakness of the League of Nations would likely foster future conflict would require another lengthy explanation.Â Â Â Will Dysonâ€™s cartoon conveys this quite simply.Â We look at the picture with the benefit of hindsight and the condescension of posterity, but those factors donâ€™t reduce the impact. The use of an image â€“ even an image of words â€“ can communicate a complex idea or message with incredible clarity and purpose.Â Many individuals, businesses and organisations perform difficult and intricate roles which, though incredibly valuable, require explanation in order for a customer or client to understand the benefits to them. Â The right image or illustration, crafted specifically for the purpose, can not only provide an instant understanding of who you are and what you do but also resonate in the mind for a long time afterwards.